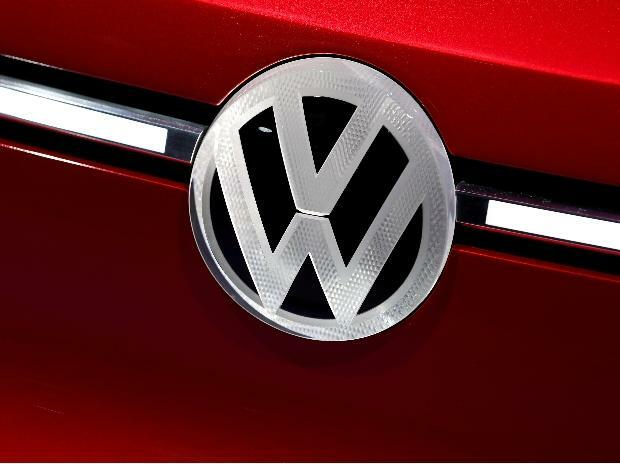 The Volkswagen Group (VW) in India plans to merge its three Indian subsidiaries--- Volkswagen India Private Ltd (VWIPL), Volkswagen Group Sales India Private Ltd (NSC) and SKODA AUTO India Private Ltd (SAIPL) -- to create a single entity, the automobile giant said on Wednesday. The move is an “important milestone in the SKODA-led ‘INDIA 2.0’ project of the Volkswagen Group,” a Volkswagen spokesperson said. The VW Group brands--- Volkswagen, SKODA, Audi, Porsche and Lamborghini, will maintain their individual identities, dealer network and customer experience initiatives. However, the brands will work under the leadership of Gurpratap Boparai, managing director, Volkswagen India and SKODA AUTO India with a common strategy for the Indian market. “India is an important and an attractive growth market for the Volkswagen Group. With the proposed merger, we intend to combine the technical and managerial expertise of the three companies to unlock the Volkswagen Group’s true potential in India’s competitive automotive market. The integration will lead to coordinated and faster decision making and increased efficiency using existing synergies, ” said Boparai. The merger has been approved by the Boards of the three companies in India and is now subject to the regulatory and statutory approvals. In July 2018, the German automaker confirmed investments of Rs 8,000 crore (EUR 1 billion) in the ‘INDIA 2.0’ project. It was followed by the opening of a technology centre in January 2019 in Pune and laying the foundation for the development of products based on the localised sub-compact MQB-A0-IN platform, which is tailored to the needs of customers in the Indian subcontinent. In the second phase of the project, Volkswagen Group will be examining the possibility of exporting vehicles built in India.